I’ve finally got myself two bottles of sought after Akkerman inks. The bottles are just beautiful. 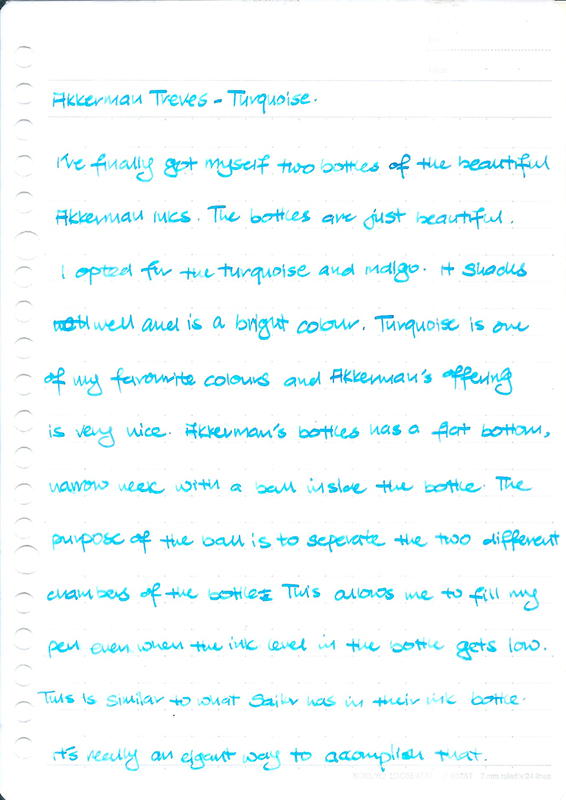 I had opted for the turquoise and indigo inks when I took part in the mass order months ago. Akkerman Treves - Tuquoise shades well and the colour just pops. Turquoise is one of my favorite colours and Akkerman’s offering is very nice. 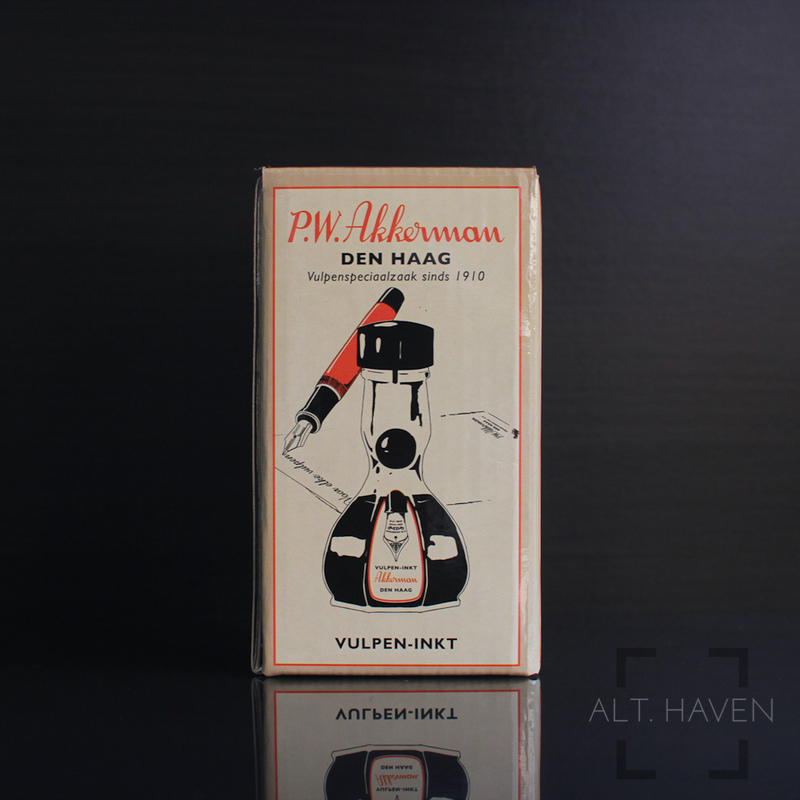 Akkerman’s bottles has a flat bottom, narrow neck with a ball inside. The purpose of the ball is to separate the two different chambers of the bottle. This allows me to fill my pen even when the ink level gets low. 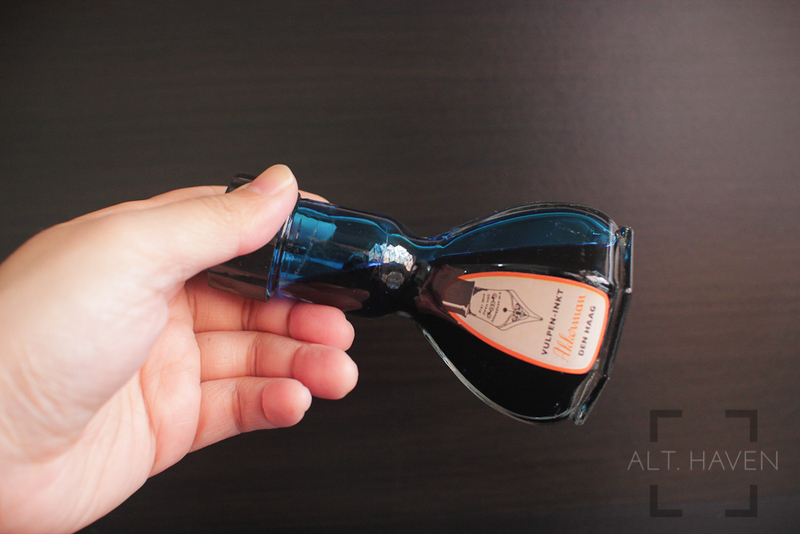 It has been speculated that Diamine makes Akkerman’s inks. 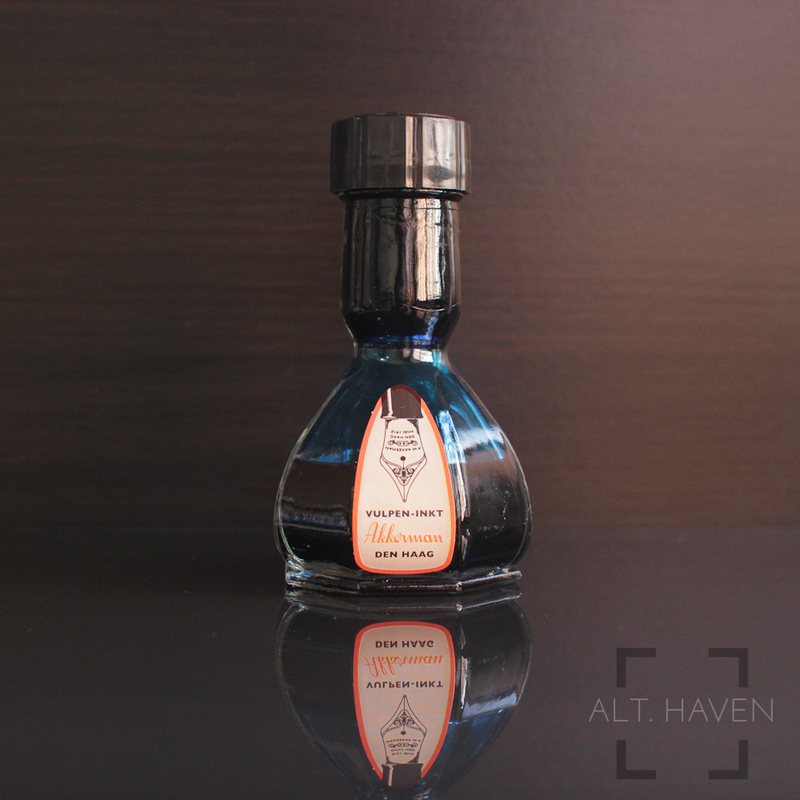 I do not have any opinions one way or the other but I would rather enjoy the ink as it is.